The viral phenomenon or virality can be best explained by a spur of the moment movement causing an internet firestorm, whether for good or bad. During the past year(s), there have been many cases of viral content spreading across the internet for the greater good; one prime example is the ALS ice bucket challenge. The ice bucket challenge was a viral success; the campaign caught the internet’s attention and many people, including notable celebrities took a chilling splash for a cause. The campaign was extremely successful the campaign raised $220 million dollars to enhance ALS research. That’s quite a feat! Another successful impromptu viral phenomenon was the black and blue or white and gold dress. 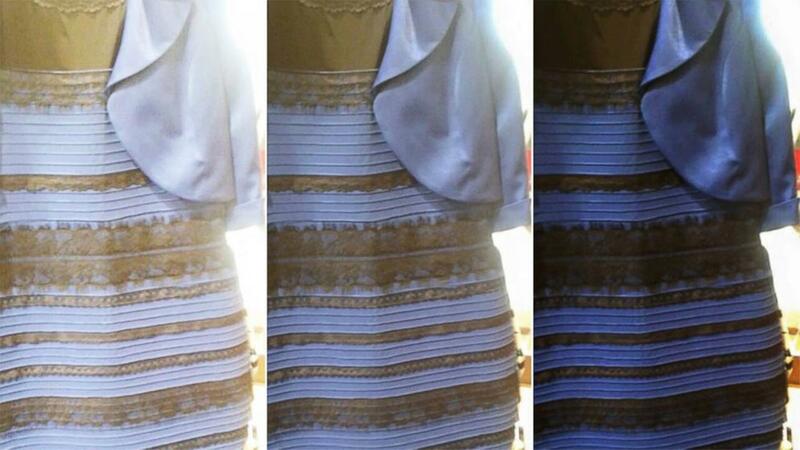 The dress took the internet by storm, questioning if the dress, in fact, was white and gold or black and blue. Debates sparked in every corner of the internet, especially Buzzfeed, Reddit, Imgur, Facebook, and Twitter. While the so-called ‘campaign’ was not driven by any monetary value or awareness, the virality brought a lot of attention and drove traffic through the roof. According to Buzzfeed, The Dress phenomena garnered more than 670,000 people to the site, and a hefty amount of users (500,000 people) were browsing on mobile devices viewing The Dress post. Virality happens on a whim; nothing is planned and projected and therefore, it is not content marketing. Perhaps the most asked question among novice online marketers is to determine what content marketing exactly is. Is viral content a part of content marketing? The answer is a definite no. Content marketing, as mentioned above is a strategic effort to develop and distribute content via channels for maximum exposure. Content marketing goes hand in hand with Google’s algorithm updates to ensure keywords, terms, and phrases are correctly ranked in the search engine. Therefore, Google correctly displays the web site that meet all of Google’s set-in-stone criteria. Content marketing is a long-term, White Hat SEO effort that targets developing and distributing content with the aid of websites and social media. Delivered content comes in many forms; written articles, podcasts, video, infographics, and more. – Where did it take place? – When did it take place? – Why did that happen? Conclusively, it is evident that content marketing has nothing to do with the viral phenomena. Simply because something becomes immediately popular does not mean content marketing drove it by any means. Viral content happens within a heartbeat and not through dedicated, long-term efforts.